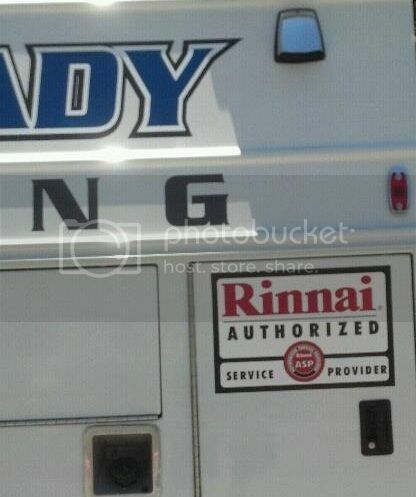 Call us today at 805-237-7625 if you have a Rinnai tankless water heater that is not working. We also offer preventative maintenance on these heaters to keep them working as well as they did when they were new. Rinnai recommends that the heat exchanger be flushed and descaled annually. We can perform this for you as well as give the heater a general “check-up”. THEY’RE THE BEST TANKLESS WATER HEATERS AVAILABLE. Keep it working well with proper maintenance and repairs.